We developed this game to showcase our graphics and game development capabilities. 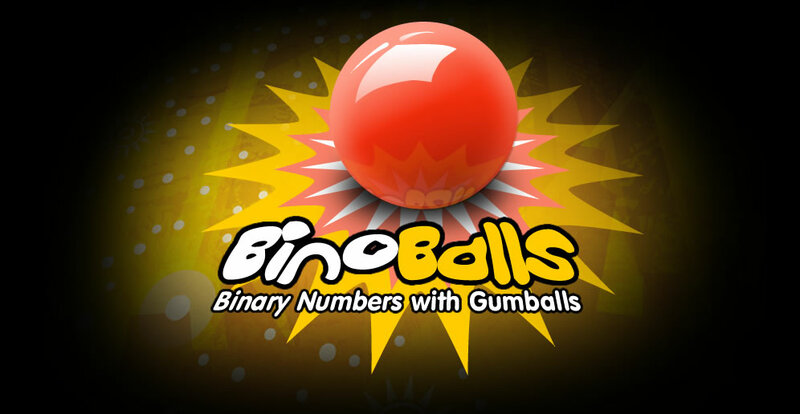 BinoBalls teaches children about Binary numbers in a fun and visually exciting way. The player has to collect the correct number of gumballs by dropping them from glass jars and send them looping and swerving through pinball machine like tracks. If they fail to collect the correct number of gumballs before the timer runs out, they cannot proceed to the next amazing level. To build this game, we first kept usability and interaction in mind. Keeping the Human Interface guidelines set by Apple in mind, we developed graphics for the game in-house and aimed to make it intuitive for a child to play. The game was developed in a very short period of time once the graphics were finalised and was tested thoroughly before being submitted to the app store.